Third in on back row is Steven “Bonk” Moore. 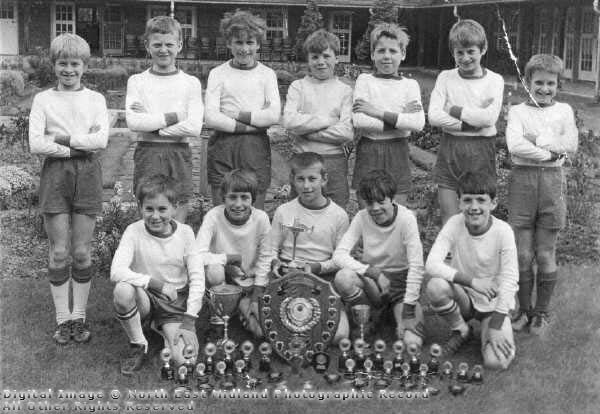 The team took every trophy in the 1968-69 season – Under 11’s N.E. Derbyshire.